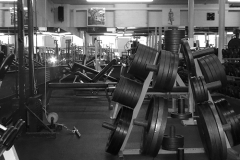 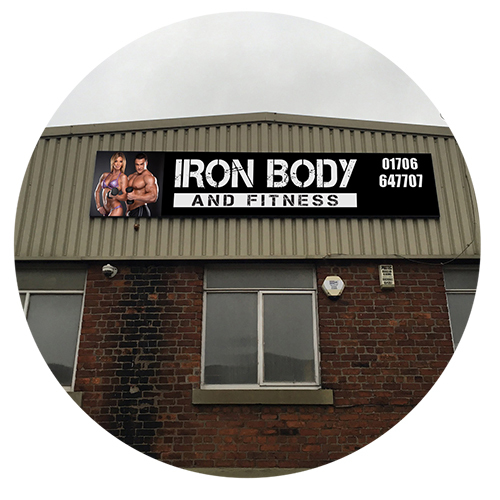 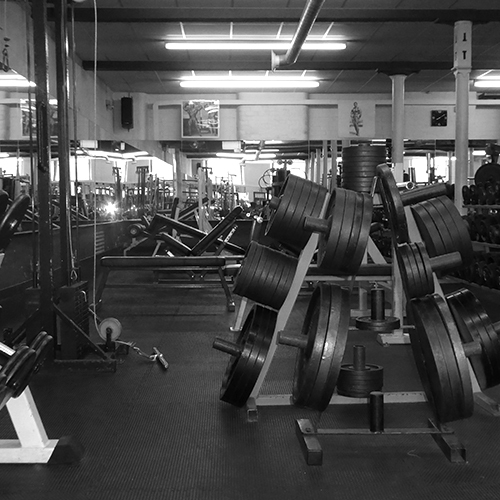 An independent gym, based in Rochdale, just outside the centre. 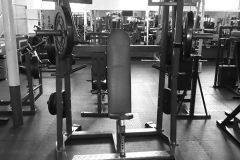 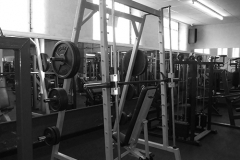 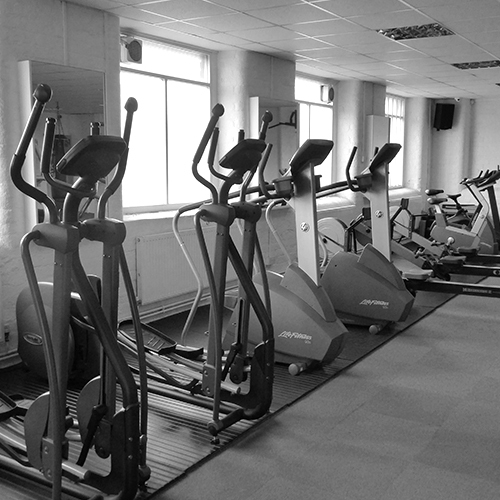 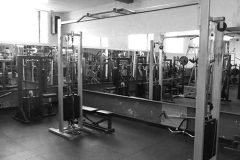 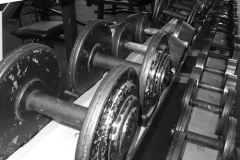 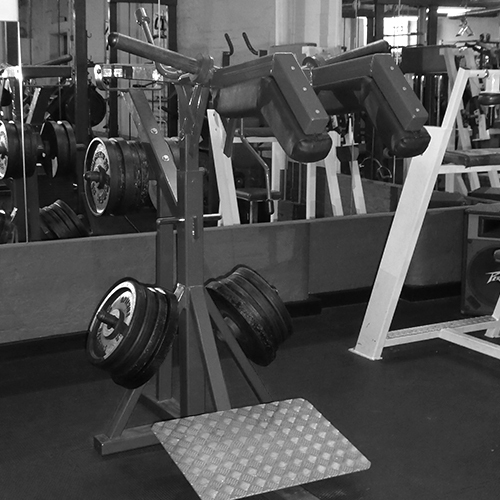 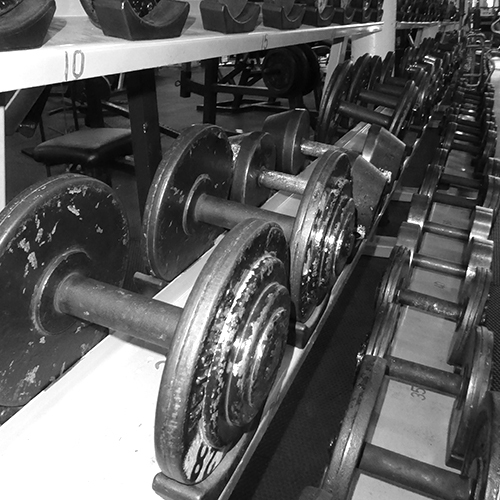 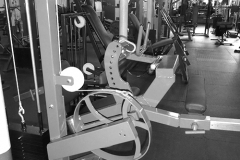 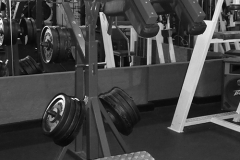 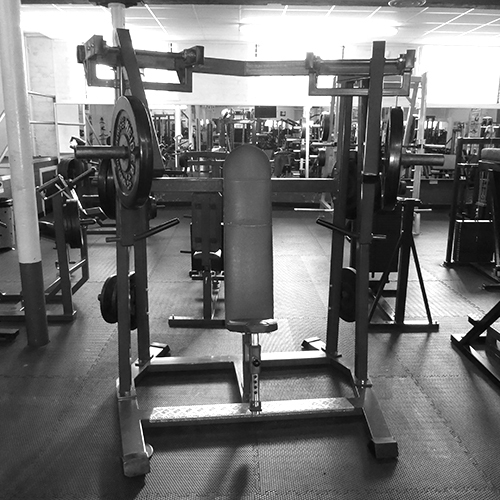 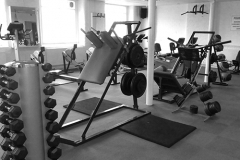 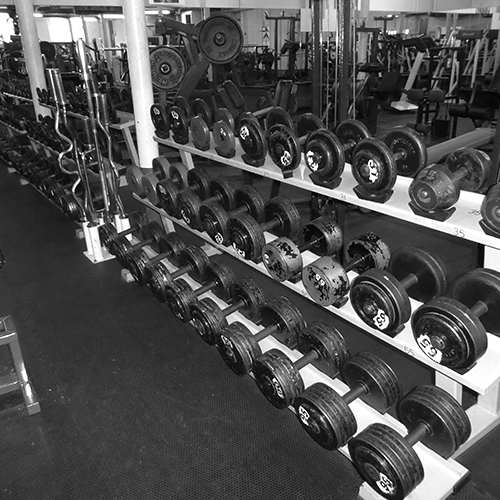 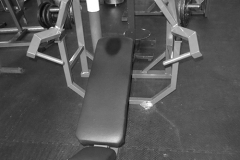 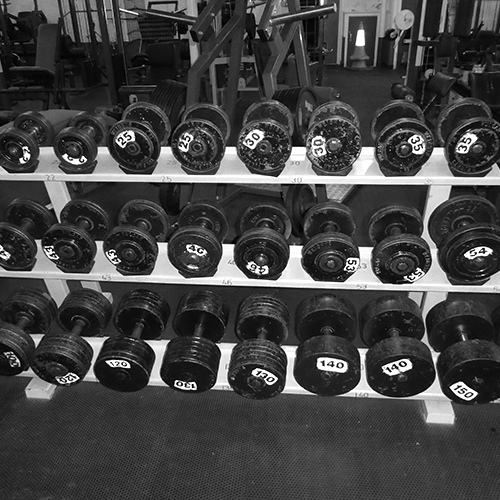 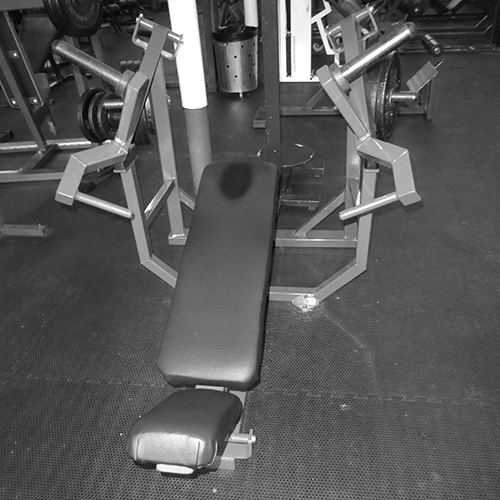 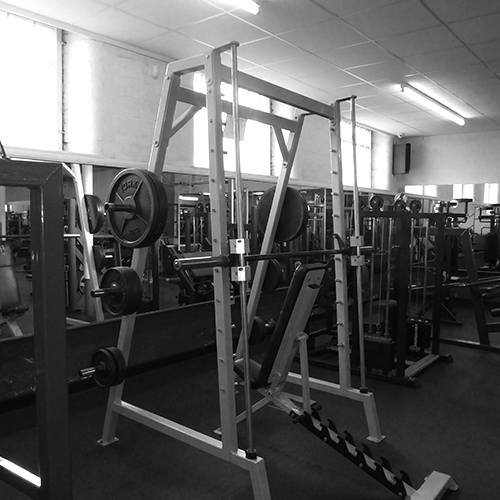 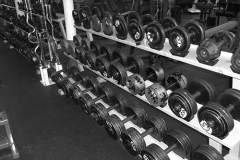 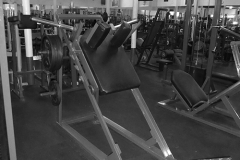 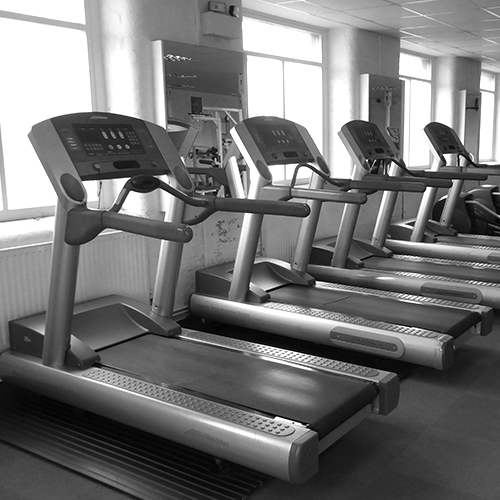 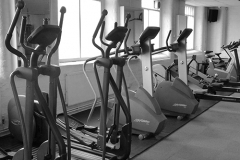 We have a huge range of equipment in the gym catering for all your fitness requirements. 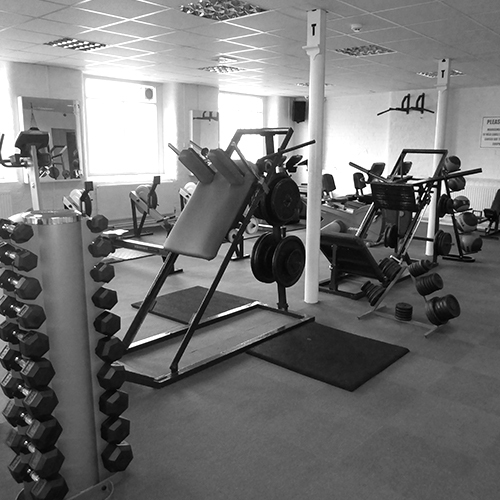 Our flexible membership options are designed to suit every budget. 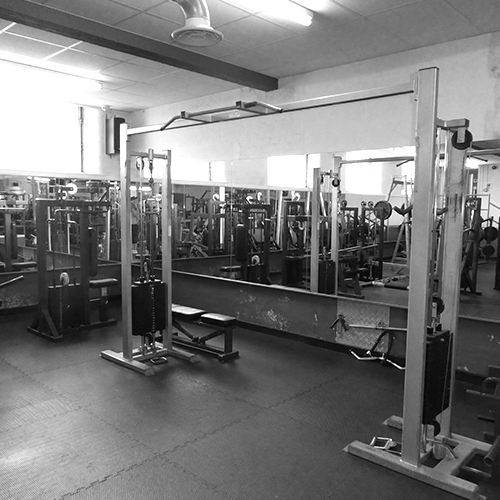 We have male and female saunas in the gym to relax the muscles and help increase blood flow at only £1.50 per person. 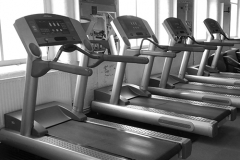 We also offer fast tanning sunbeds with various pricing options designed to allow you to tan exactly as you want. 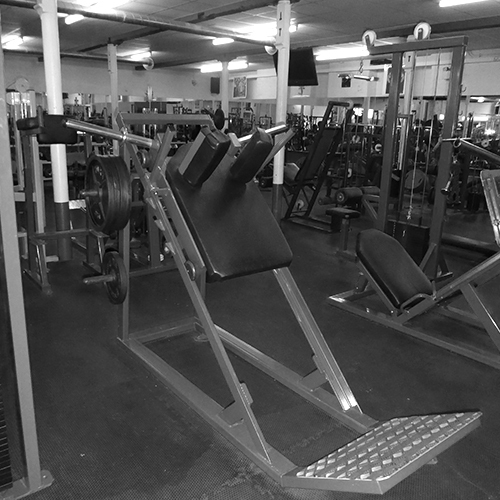 3 mins costs just £1.20 or you can book a 30 minute block for £10 and a 60 minute block for only £20. 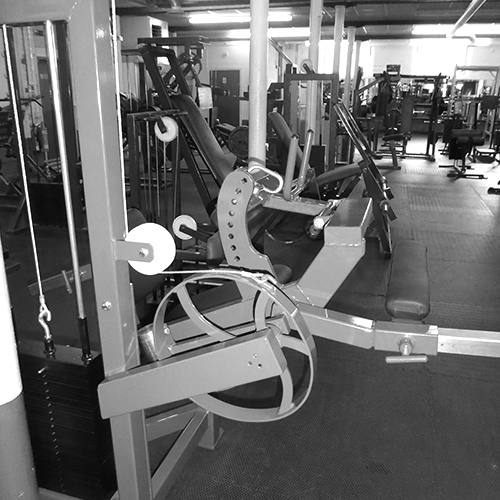 Our fantastic protein shake bar allows you to have your shake made for you after your session! 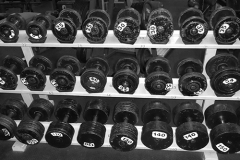 We also stock a wide range of top brand supplements including BSN Syntha 6 Edge and Mutant mass muscle gain plus pre workout / creatine shots.